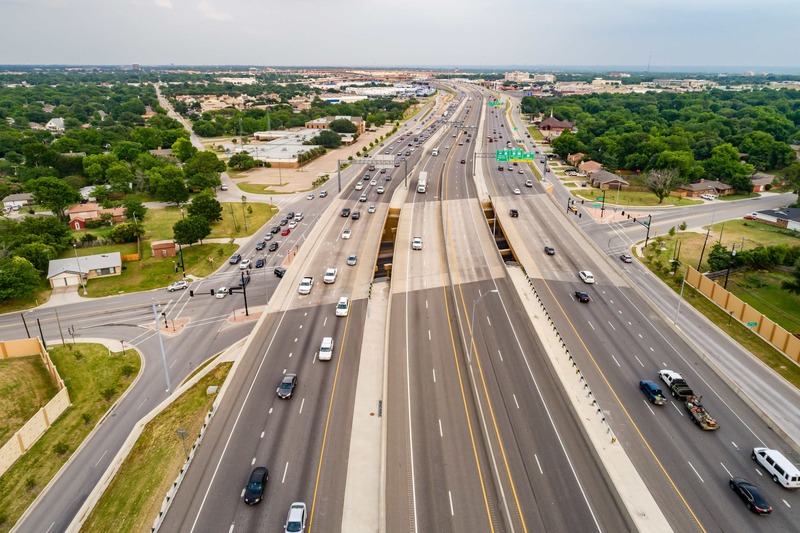 One of America's most innovative and complex road building projects, the North Tarrant Express was built by Ferrovial Agroman and is managed by Cintra. The NTE project is creating about 2,000 jobs in Texas, contributing to the job creation and economic development recovery in the United States. Additionally, a significant number of the region’s small businesses, contractors, suppliers and vendors will be involved in this critical project. 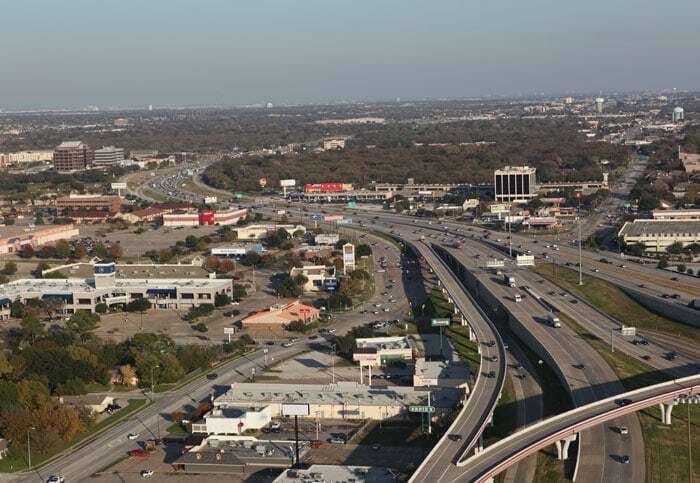 The NTE is a 13.5 mile highway located in the Dallas-Fort Worth area in north Texas. 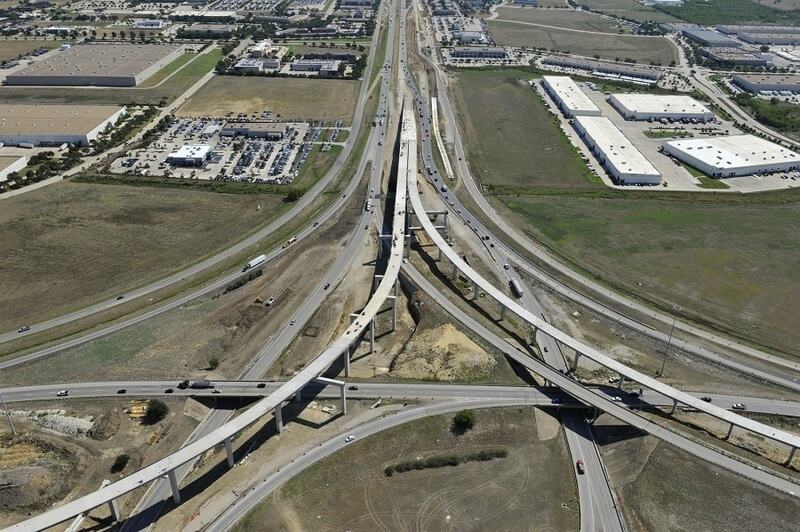 It is dedicated to improving mobility along a series of highways vital to the region, including IH-820 and SH 121/183. 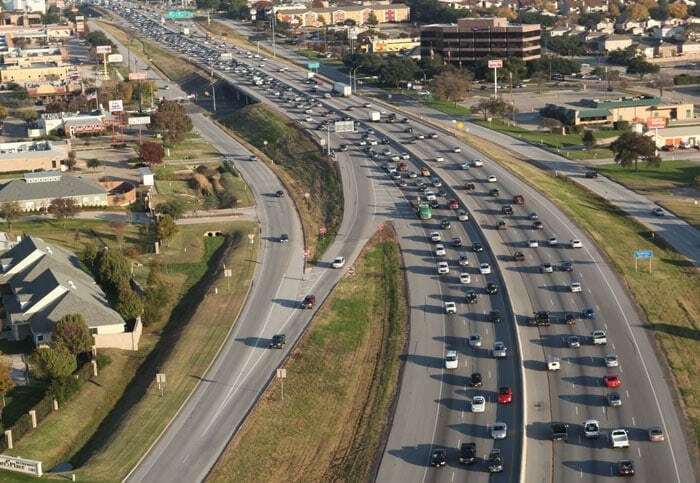 The North Tarrant Express corridor is one of the most congested in the United States. Vehicles will choose the new managed lanes when the facility opens in 2015 because it will offer faster, safer and more reliable travel. The NTE is unique in its category: a road with dynamic tolls built inside a congested urban highway that has been upgraded and will be operated and maintained at no charge to users throughout the concession period. 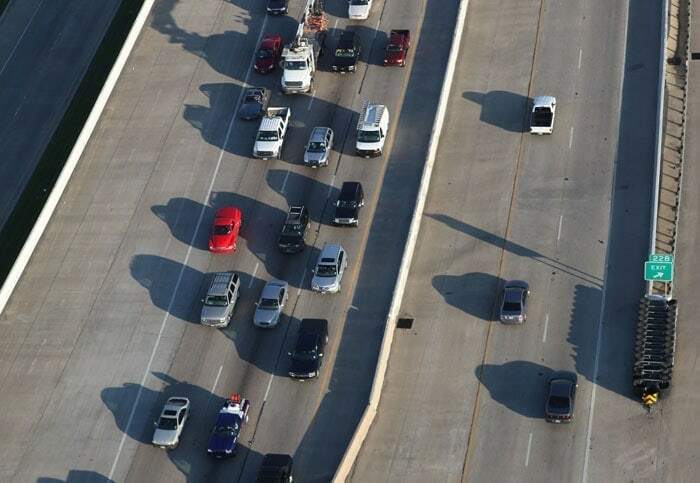 The addition of the managed lanes (called “TEXpress lanes” in Texas) doubles the road’s carrying capacity. 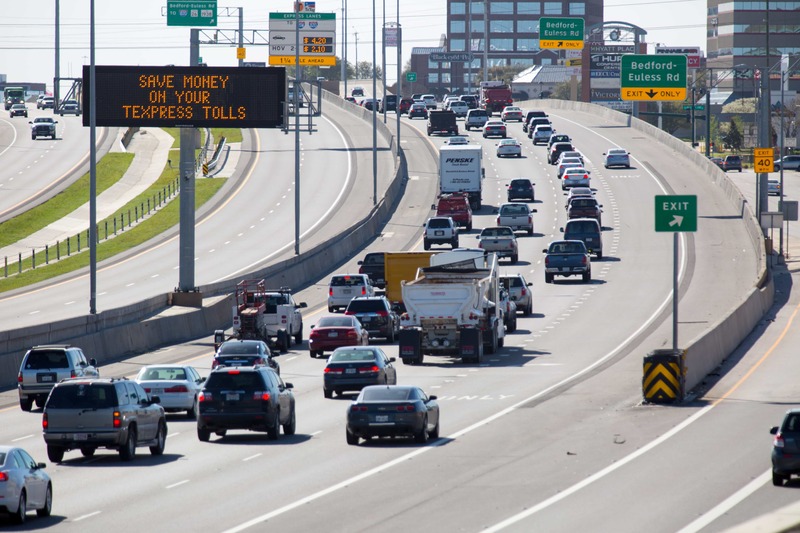 Drivers can choose between the free lanes and the new managed lanes, which carry a toll that fluctuates during the day depending on traffic conditions in the corridor. 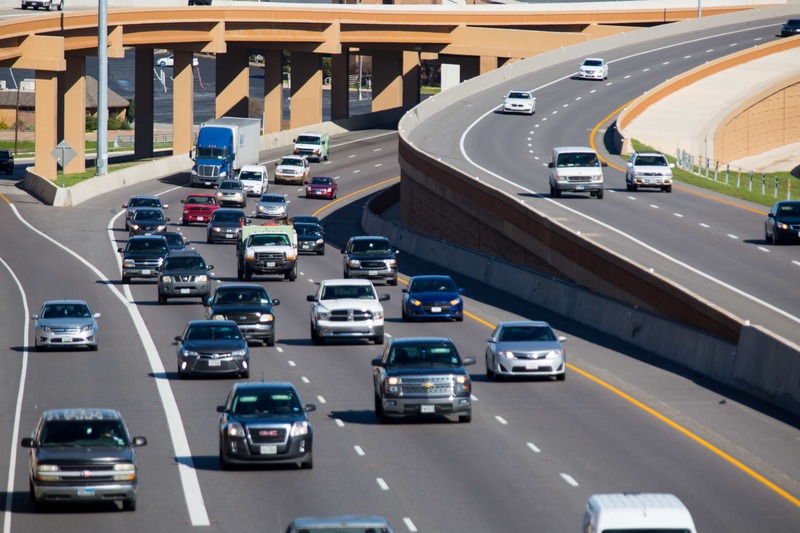 The project has been honored with two national awards from the American Road & Transportation Builders Association for their efforts in caring for the environment and relations with the community during the project implementation highlighting the Comprehensive Environmental Protection Program. The prestigious Infrastructure Journal also recognized NTE as the “2009 Global Transport Deal of the Year”. In North Tarrant Extension Segment 3A prior to begin with the drill shaft in Trinity River Bridge, was necessary assess the current status of freshwater native mussel population in order to contribute their conservation and persistence. The mussel have to be removed and relocate upstream by specialist in relocation of this macro invertebrates. While the construction was in progress, the water condition was controlled by NTE Environmental Department. Mitigation measures consisted of the removal of the live specimens and relocation out of the construction zone to prevent accidental burying of specimens and potential death caused by sediment entering the waterway as a result of the construction activities. No state-listed freshwater mussels or Species of Greatest Conservation Need were identified during the freshwater mussel survey of the West Fork of the Trinity River and an unnamed tributary of the West Fork of the Trinity River. In addition to avoidance and minimization, mitigation for temporary project impacts that might occur to mollusk habitat consisted of implementing water quality measures. Prior to sediment disturbance in the river by bridge construction background concentration levels of Polychlorinated Biphenyl, Total Organic Carbon and Total Suspended Solids were established to provide data needed to deal with sediments that could affect the water quality, native freshwater mussels habitat and Total Maximum Daily Load concentrations in the river if disturbed. While the construction was in progress, erosion and sedimentation control devices were installed along the river bank to control run-off, turbidity curtains deployed in the river, and real-time surface water turbidity measurements were taken to continually monitor the water conditions. During construction, eight active red-winged blackbird nests were discovered in conflict with construction. All eight nests were protected and monitored, and project schedule was adjusted, until nesting was completed. 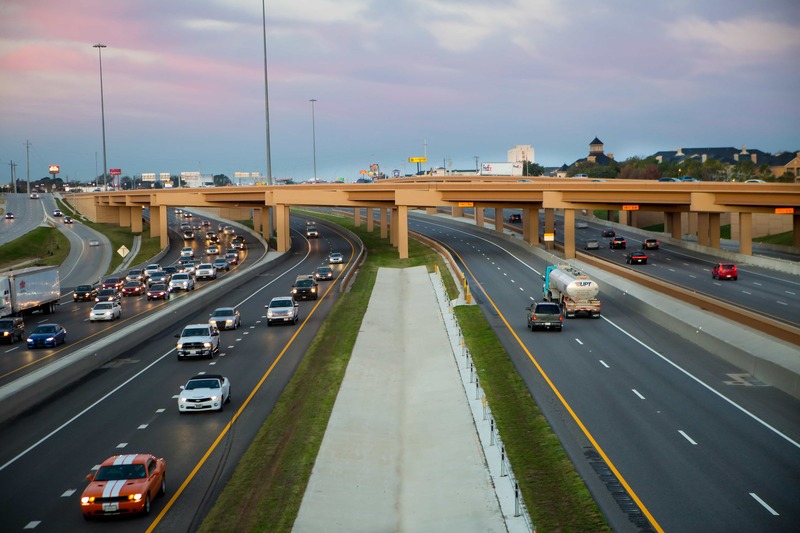 Bluebonnet Contractors, LLC; NTEMP; and the North Tarrant Express Project were chosen by an independent panel of environmental specialists as a recipient of the ARTBA 2014 Globe Award for environmental excellence. The Globe Awards are an annual competition to honor and draw attention to private-sector firms and public-sector transportation agencies that do an outstanding job in protecting and/or enhancing the natural environment in the planning, design and construction of U.S. transportation infrastructure projects. The NTE is a 13.5 mile highway. 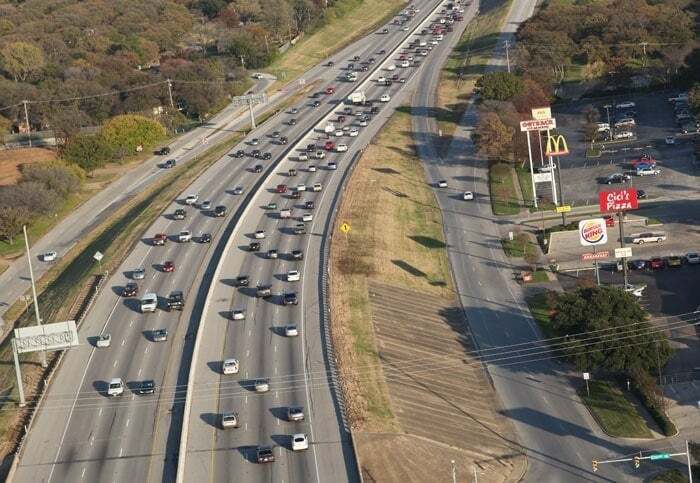 See more information in the North Tarrant Express’ official website.